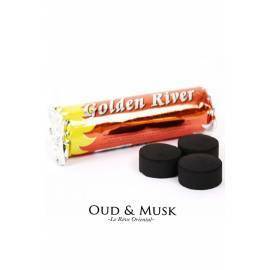 Oriental Bakhour which is really a pleasure for the senses. 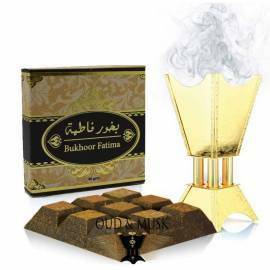 Oriental Bakhour which is really a pleasure for the senses. 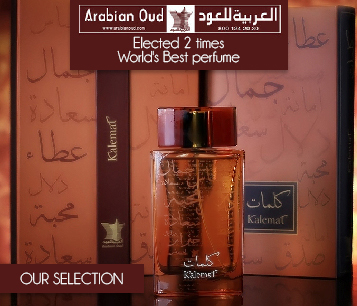 Oudi by ard zafaran is an oriental bakhour. 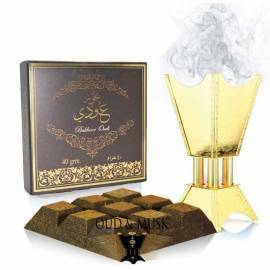 Oudi by ard zafaran is an oriental bakhour. 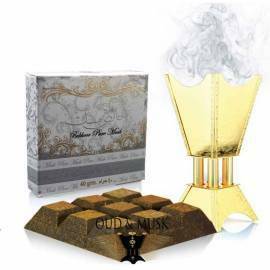 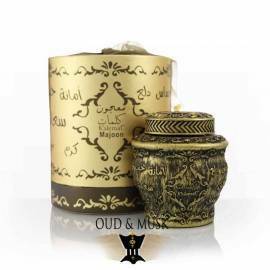 Oud Mood I is an oriental woody fragrance made by Oud Elite. 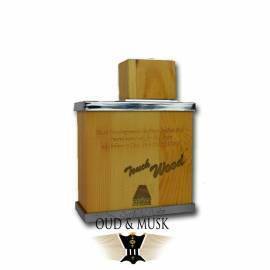 Oud Mood I is an oriental woody fragrance made by Oud Elite. 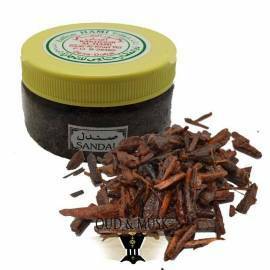 Kalemat is an oriental oil of perfume very famous.. Kalemat is an oriental oil of perfume very famous.. 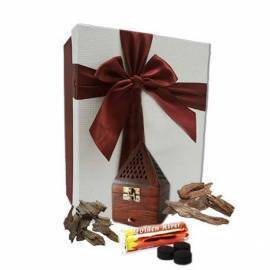 Choose the best carrier and be delivered within 24 hours.